BBC Radio 4 - Letter from America by Alistair Cooke, Columbus: hero or villain? 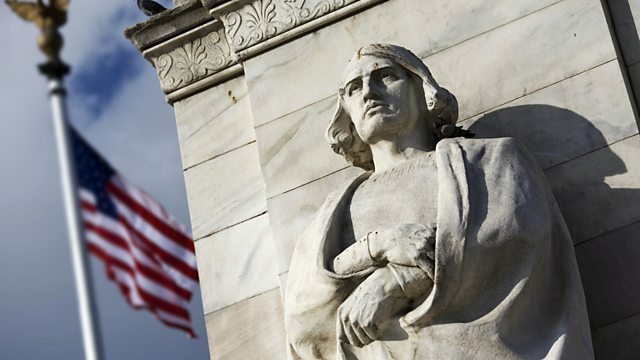 The legacy of Christopher Columbus is examined by Alistair Cooke. Should he be regarded as a hero or an enslaving villain? View the script for this programme at the BU archive. Link through to Alistair Cooke's original scripts, at Boston University's HGARC.